Participants of the meeting were representatives from different European countries where there are Methodist Churches – Church ministers, leaders and bishops. Every year meetings take place in different countries. In 2015 beautiful Bulgaria was chosen as a meeting place for the Council. As usual each delegate shared about the life of his/her country and how the Methodist Church is carrying out its ministry and spreading the Gospel, what challenges, joys, plans and hopes they have for the future. 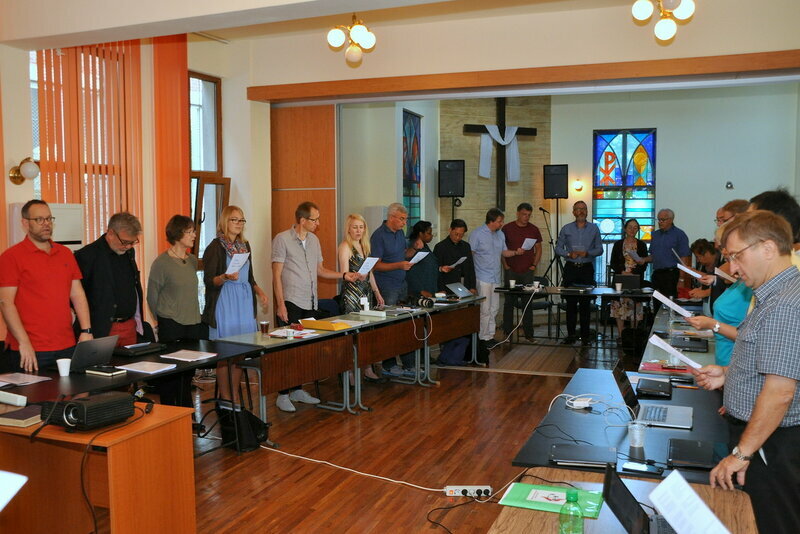 The participants prayed together, worshiped God, took Communion and participated in the worship services in Methodist Churches of Bulgaria. The central topic for September discussion at the Council meeting in Ruse was the situation with refugees from East countries, which have filled the roads and countries of Europe. Some countries were a staging point on their way, others accepted a large number of people to become their new home. The tragedy that made these people flee from their countries and homes couldn't leave anyone indifferent at the meeting. Delegates from all the countries discussed how the United Methodist Churches in Europe can help the refugees and to reveal in action the love, care and mercy of Jesus Christ. In the result a common decision has been worked out. 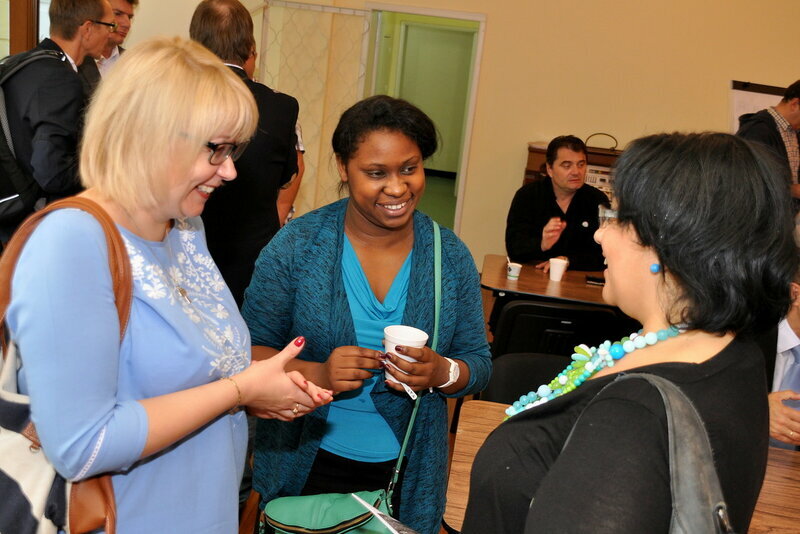 Superintendet of Volga district Prokhorova N.
fulfilling our common commitment to Christian hospitality and care. We give thanks to God for their vision, courage and continuing service in the name of Christ. May we all draw inspiration from their example. God unexpectedly gives us new neighbours. The following general principles are offered as a basis for further conversation and action as Churches seek to formulate a co-ordinated response from their members. voice, the European Methodist Council calls on our fellow citizens across the continent to join us in reflection and action. Photos courtesy of Ullas Tankler.